SM Parisian, Milanos & Salvatore Mann New Endorsers! SM Bags & Shoes recently introduced their 3 new celebrity endorsers through a bonggang launch at 7th High, The Fort. Event started with an exciting dating game where winners took home trip for 2 to Boracay, Misibis Bay and El Nido! 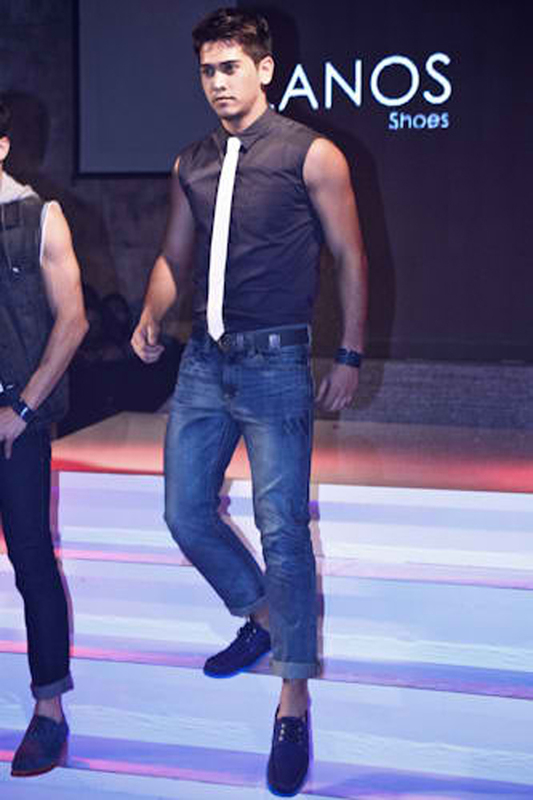 Fashion show and unveiling of endorsers happened shortly after. Photos! Tracy won a trip for 2 to El Nido! 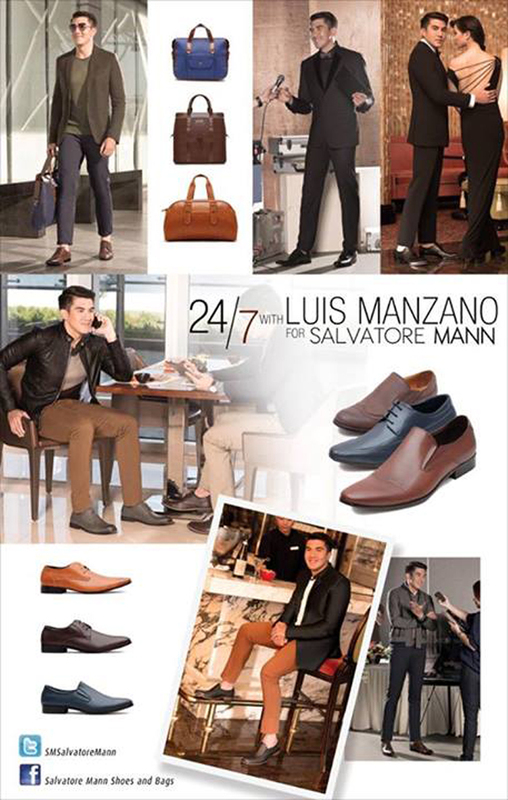 Salvatore Mann - sleek and stylish footwear! Streamlined is the new basic. Salvatore Mann pairs has clean lines and a slim design that fits formal occasions and business engagements. MILANOS - for the hip, classy, youthful, casual guys. They have shoe styles for every occasion. For men who are cool as it gets, who are able to breeze through work, play and everything else with ease. Just like their newest endorser! Just like Parisian's new endorser, a Parisian woman is someone who is not afraid to combine fun and fashion, wit and candor, style and substance. The prices are reasonable too! Yey! The girl who has fallen inlove with Paris, has now fallen inlove with Parisian! Campaign videos were shown. Love them! Tastefully done. SM Management with their lovely endorsers KC, Sam and Luis! Congrats on the successful launch! Thanks Von for inviting us! :) Already bought my 1st pair. Can't wait to buy more bilang mura sha. Goodluck to me and my wallet! Haha. 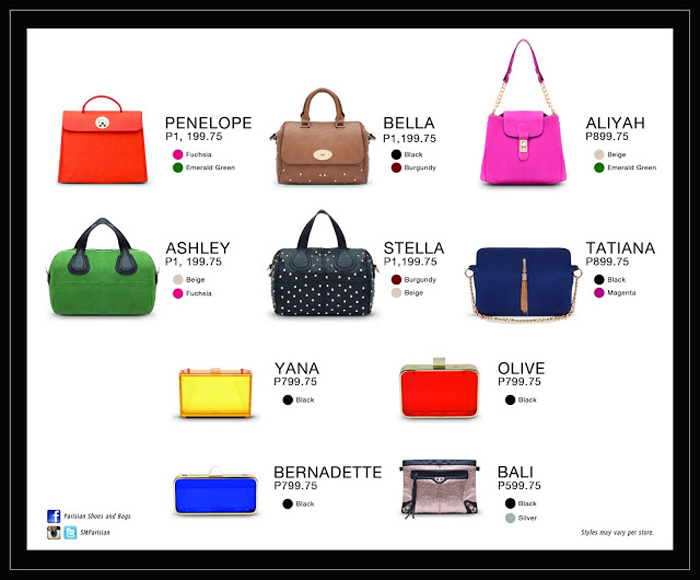 Go shop na din!